Introduced 28 years ago today one of the most influential computers in history and to me. I started out with a 128K when I was six at my parents printing business and never looked back. After witnessing the birth, almost demise, the rebirth, and now the explosion of Apple products it has been interesting. I can't imagine life without the Mac and the changes Apple has brought about in the industry. So HAPPY BIRTHDAY MACINTOSH!!!!!!!! Another must have app for me is AirDisplay. 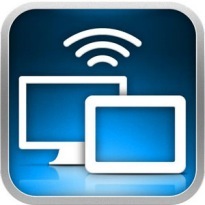 It allows you to use your iOS device as a second monitor. I love having the option to add some screen real estate just by wirelessly connecting my iPad. It has been great for multitasking and allows you to jump back in forth between apps without have to dig up that buried window. Another advantage is when used with spaces it acts just like any other display so you can have any number of vitual deskotps. The only draw back is that active window content on the iPad is a little to much to ask but that's to be expected. I know this might not be the most exciting app out there but if you're looking for a barcode scanning app this is it: Bar-Code . I've tried several others and this is the best one to date. I love its simplicity and the ability to scan continually. You can set the delimiter and store the barcode as an image. When you're done you can send it off as an email. For me its perfect I use it to scan serial numbers, MAC addresses, tracking numbers, and just about anything with a barcode. Barcodes are everywhere so having the ability to grab it quickly and search, store, or email is simply indispensable. 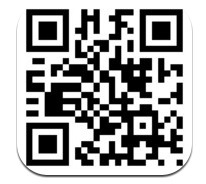 EAN-8, UPC-E, ISBN-10, UPC-A, EAN-13, ISBN-13, Interleaved 2 of 5, Code 39, QR Code, Code 128, Code 93, Farmacode, GS1 DataBar, GS1 DataBar Expanded, GS1 2-digit add-on, GS1 5-digit add-on, EAN/UPC composite. 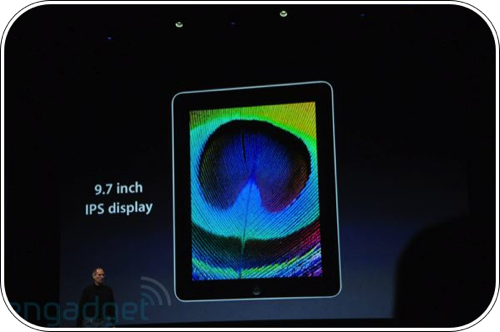 With the iPad just days away, I just read and interesting post over at engadget. It looks like the Apple/Google break may be closer then we think. If you haven't been following Apple's mobile platform you might have missed the lack of flash on the iPhone and the upcoming iPad. I believe in part flash is a pig of a plugin and Apple is in the business of selling content on a closed platform. Google on the other hand is an open platform selling an experience and a different gateway to the web. Google has announced that it will build in the Flash platform as a component of its Chrome OS. There are a lot of similarities between the two companies. They are both innovators and have built their market share by making the best product. The conflict that will divide the two will be the overlap into the same sectors of technology. 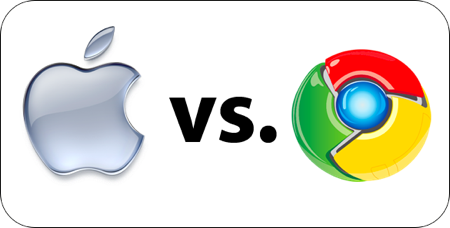 As Google has branched out into the hardware sector it has begun stepping on Apple's toes. Apple has been an end-to-end company from its inception, building the hardware and writing the software to run on it. Google has always been up in the cloud. Providing a service via software running on off the shelf hardware. Now that Google has stepped out of the box it will get more interesting as more components of there hardware platform emerge. Lets hope this won't turn into another Apple/Microsoft implosion. I think I am going to hold out until the first or second revision of the device. I'd like to see where they end up taking the hardware. Captain Picard (Sir Patrick Stewart) digs the iPhone!!! There are a lot of ways to download and convert YouTube or for that matter other online videos. 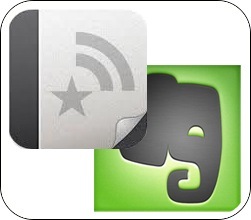 Some are complicated and some are pricey, but Tooble is free and cross platform. If you've ever needed to add a YouTube video to a presentation or wanted to add one to your iTunes library, give it a try!!! I think you find it a useful addition to your utility war chest.